It’s Time to Get Your Free Flu Shot! Flu season is here. 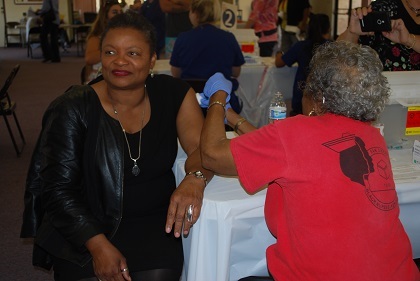 To help you stay healthy, the County is offering free flu shots to all County employees. No appointment is necessary; just show your County ID. See the schedule.